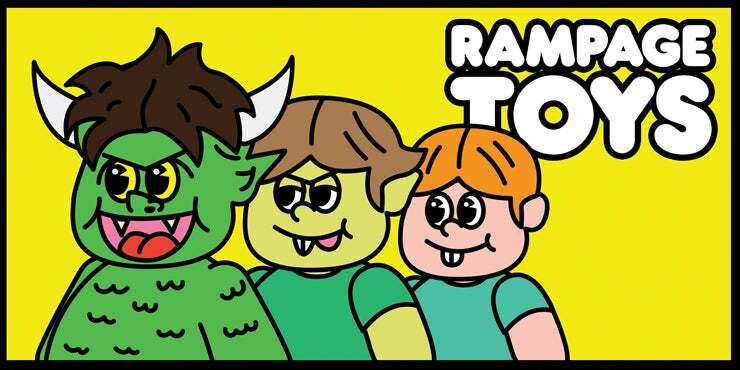 RAMPAGE TOYS and ART — NEW STUFF - 4/18/2019 at 10PM EST. GODZILLLLLAAAAAAAA!!!!!!!! NEW STUFF - 4/18/2019 at 10PM EST. GODZILLLLLAAAAAAAA!!!!!!!! Artist's Self Portrait Micro Ugly Unicorn - LAST ONE!